The Gojiberry Is The Latest Superfood. Small 2cm Orange-red, Nutritionally Rich Berries Are Produced In High Numbers. Claimed To Be Rich In Vitamin C, Beta-carotene And Iron. Harvest Fruit August To October. 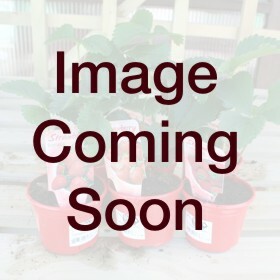 2 Litre Pot Soft Fruit Plant.